Even if you’re not a jailbreaker, TinyUmbrella is a great little app that allows you to save your iPhone, iPod touch or iPads SHSH blob files locally. What is the actual use of such a technobabble practice? Simple: if you have your blob files stored locally, you can downgrade your iDevice to an earlier version of iOS; useful if your iPhone gets hit with a bug in the latest version of iOS, or an app you can’t live without stops working. 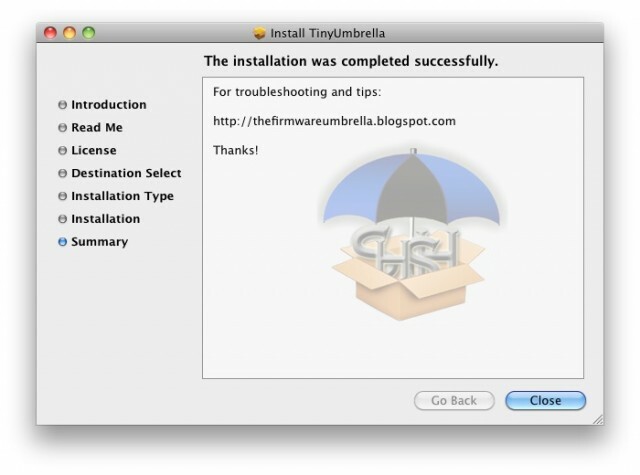 If you are running iOS 5.0.1, you might want to head on by TinyUmbrella’s official website and grab the latest version: it’s been updated to slurp down the latest version’s SHSH blob files. TinyUmbrella’s programmer Notcom has a caveat, though. Even though you can store an iPhone 4S’s blob files locally with the new version of Tiny Umbrella, there’s no known way to restore them, so don’t expect to be downgrading your iPhone 4S anytime soon. Even though there is still no working solution for restoring 5.x on iPhone 4S I have released a 5.01.00 so you can at least save 5.0.1 SHSH. I have added tentative support for at least saving 5.0.1 SHSHs for iPhone 4S but as of now we are unable to use them fully. As soon as more information is available I will update. You can grab the update for Mac here. For instructions on extracting your device’s SHSH blobs, check out our previous how-to.